The American nest egg is facing financial extinction. Aging workers who thought they could relax in retirement face unprecedented economic stressors, according to new analysis of retirement wealth. Data from Economic Policy Institute (EPI) reveals retirement wealth is turning into retirement poverty for a growing portion of working households. The labor-focused think tank finds that “retirement wealth has not grown fast enough to keep pace with an aging population and other changes.” While retirement wealth has risen in absolute terms since the 1990s, EPI observes that the growth trend has lagged behind changes in the aging population’s size and needs. Instability has generally grown due to a shift from steadier defined-benefit plans to more financially volatile defined-contribution savings accounts. Social Security cutbacks have further eroded assets, bringing “increased longevity risks and investment risks.” When sorted by age group, retirement funds have stagnated or declined overall, with an especially steep drop among 56- to 61-year-olds, from nearly $212,000 in 2007 to less than $164,000 in 2013. Across age groups, most families, according to EPI, “have little to no retirement savings,” and many of those headed by workers approaching retirement age have nothing to fall back on. Researchers found: “For most age groups, median account balances in 2013 were less than half their pre-recession peak and lower than at the start of the new millennium.” The portion of households of 32- to 61-year-olds participating in any kind of retirement plan has ebbed. Employers have shifted away from pensions in recent years to IRA and 401(k) plans. These accounts, a neoliberal market-based solution structured around period employer and worker contributions, are steadily replacing the classic “defined benefit pension,” which provides a guaranteed, stable payout over time. Reflecting racial divides in the workforce, the portion of Latino and black families with household retirement savings declined from 2001 to 2013, while white families have seen only a slight drop. Latino families aged 32 to 61 have seen the sharpest drop, from nearly 40 percent holding retirement account funds to about one-quarter. Among families with some retirement savings, the racial gap remains abysmal—typically about $73,000 for whites compared with $22,000 for blacks and Latinos in 2013. Married workers fared better; only four in 10 single men or women have retirement savings, compared with about two-thirds of married couples. And single women, a rapidly growing demographic, are generally starting from a position of greater hardship, as they “remain more vulnerable in retirement than single men due to lower lifetime earnings and longer lifespans,” reports EPI. Retirement used to be a social platform from which economic institutions could foster greater equality. 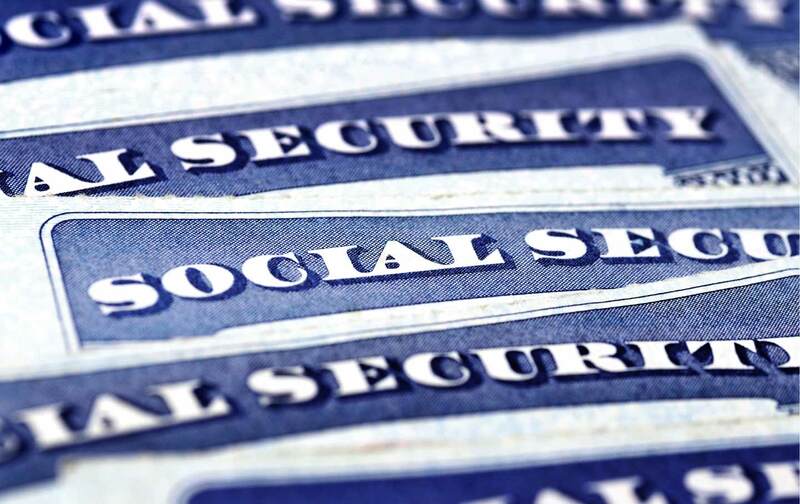 Since the Great Depression, the Social Security system has historically formed the bulwark of our welfare state, because it comprehensively redistributes wealth through a centralized trust. Union pensions leveraged worker income and employer assets to provide economic stability across a worker’s life course, up to the time he or she aged out of working life. The traditional retirement savings vehicles that are now branded as old-fashioned and fiscally burdensome were historically a lifeline for families of color and other marginalized groups, especially in widely unionized sectors such as teaching and manufacturing work. Although people with less education, people of color, and women generally have lower incomes in retirement, their incomes benefit disproportionately from Social Security’s redistributive effects. Women and black men have been especially reliant on public-sector pensions in career-track public service jobs. This publicly rooted sector of the retirement system is increasingly under attack by many state governments seeking to shrink their public sectors and curtail the salaries and benefits of civil servants. According to EPI analyst Monique Morrissey, the erosion of public-sector pensions since the recession “will have a disproportionate impact on African Americans, who are more likely to work in the public sector and who for historic reasons have less wealth to fall back on.” The pension pain may hit state employees especially hard, because many of their plans are peculiarly structured to exempt them from Social Security taxes. On the federal, state, and local levels, social programs and collective public funds have eroded, while the social needs and medical burdens that accompany aging grow heavier and more complex. Are we looking at a world without retirement? The retirement gap will likely widen as America goes gray, portending economic stratification that American society once found unacceptable: a world of impoverished seniors. Social Security and union pensions were founded on the social consensus that we should not allow our elders to fall into destitution. Now aging workers are sliding on to an economic horizon, where struggling through poverty during your younger years tracks you toward deeper poverty, without work, in old age. This all puts contemporary debates on aging and economic policy in a historical perspective—the social systems that anchored working life for past generations are yielding to Wall Street hegemony, and the seniors left struggling on Main Street are the first casualties. While you dream about retirement, try to keep working like there’s no tomorrow.